1400; 2800; 4200 AND 5600 SF CLINIC/DOCTOR’S OFFICES FOR LEASE! BEAUTIFUL BUILD OUTS WITH RECEPTION AREA, OFFICE, 8 EXAM ROOMS WITH SINK AND COUNTERS, X-RAY ROOM, STORAGE AND TWO BATHROOMS. 3951 N. HAVERHILL ROAD, WEST PALM BEACH, FL LOCATED IN THE PALM GATE PLAZA. 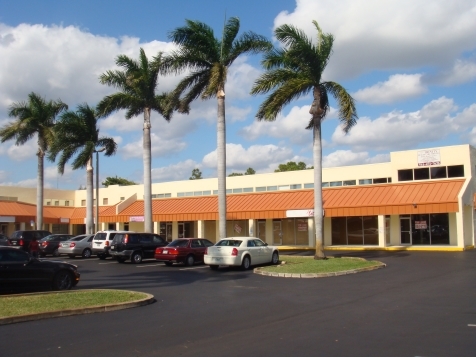 ALSO AVAILABLE: 1) 1200sf medical space at 2121 10th Avenue North in Lake Worth. 2) 1275 AND 2550 SF LOCATED IN THE DOLLAR GENERAL PLAZA AT 2695 N. MILITARY TRAIL IN WEST PALM BEACH ACROSS FROM NORTHWOOD UNIVERSITY. THREE LOCATIONS TO CHOOSE FROM: 1) 3951 N. HAVERHILL ROAD, WEST PALM BEACH, FL LOCATED IN THE PALM GATE PLAZA 2) 1200sf medical space at 2121 10th Avenue North in Lake Worth. 3) 1275 AND 2550 SF LOCATED IN THE DOLLAR GENERAL PLAZA AT 2695 N. MILITARY TRAIL IN WEST PALM BEACH ACROSS FROM NORTHWOOD UNIVERSITY JUST SOUTH OF THE new Spring Training $150 Million baseball stadium.